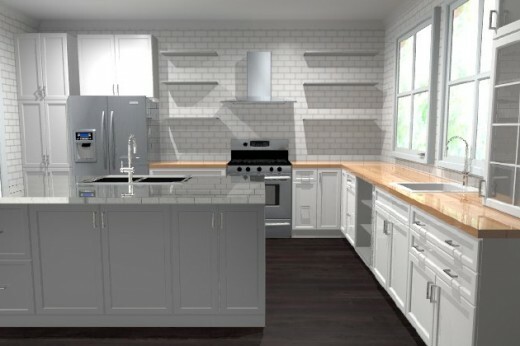 Designing a new kitchen in a 1920’s home with your spouse sounds like a dream – at least, it did to us before we started. Don’t worry – we’re still married and have all our hair. 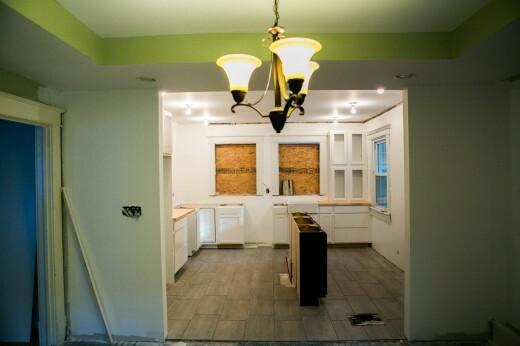 But we did learn that renovation and kitchen design is quite the intensive process. No kitchen is perfect. Until recently, we did all of our cooking from a 8-foot wide galley kitchen. It was tight, but it was ours and we loved it. That all changed when we unexpectedly came across the chance of a lifetime: the opportunity to design a new space in a historic home with just enough room to grow.